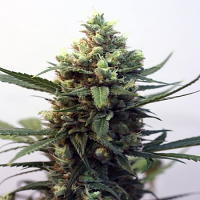 Ripper Seeds is a Spanish cannabis seed bank with a relatively small but very impressive catalogue including 8 different cannabis strains and two interesting mix packs. 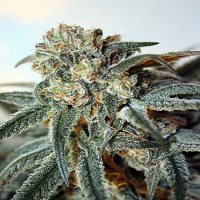 All of the marijuana seeds produced by Ripper Seeds are 100% feminised and deliver the highest possible quality. This weed seed bank’s ethos is based around providing high quality, stable cannabis seeds for every customer – and we’re sure you’ll agree that they deliver. With a gene pool of over 40 different varieties, Ripper Seeds’ marijuana strains offer some incredible flavours, aromas, and smoke. 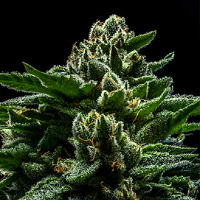 Here at Sensible Seeds, we are committed to supplying the highest quality cannabis seeds at cheap prices. 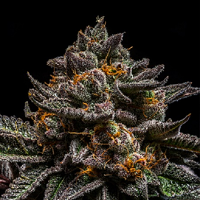 We offer over 3000 different marijuana strains from some of the leading weed seed banks from across the globe, including Ripper Seeds strains such as Ripper Seeds Black Valley Feminised, Ripper Seeds Criminal+ Feminised, Ripper Seeds Double Glock Feminised, Ripper Seeds Grapegum Feminised, Ripper Seeds Old School Feminised, Ripper Seeds Ripper Haze Feminised, Ripper Seeds Toxic Feminised, Ripper Seeds Washing Machine Feminised, and Ripper Seeds Zombie Kush Feminised. 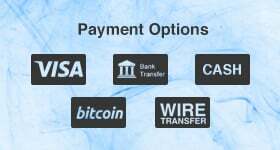 For more information about our range of Ripper Seeds cannabis seeds, or how to buy marijuana seeds online, please do not hesitate to contact us. We’re always happy to help!